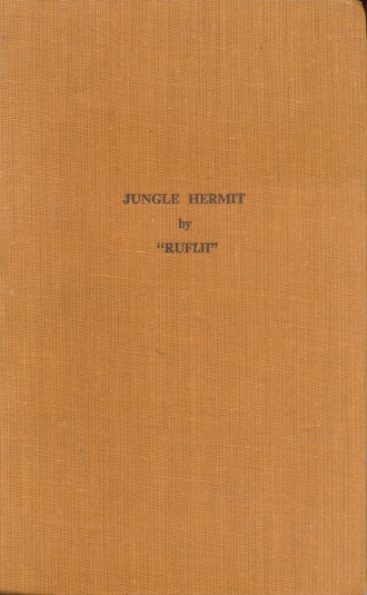 Barter Books : "Rufiji" : The Crowded Life of a Jungle Hermit. First, Second and Third book bound as one. 220 x 140 mm (9 x 6 inches) - 68pp, 68pp, 75pp.